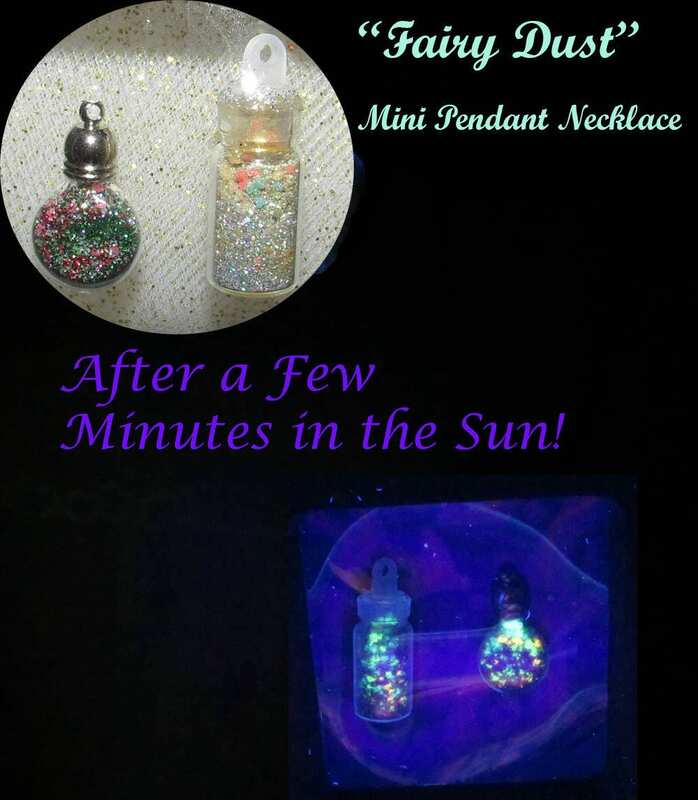 Fairy Dust Pendant Necklace Glows After Sunlight Exposure! 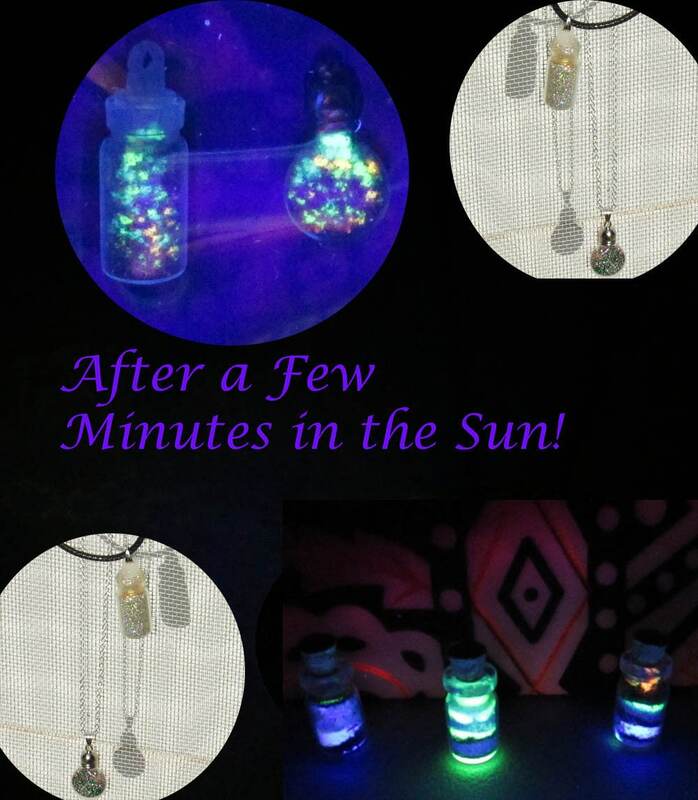 With sunlight..watch the bottle offer some glow!~ To make it a magical experience, expose it to sunlight before giving as a gift and watch the recipient's reaction as it glows in the dark! 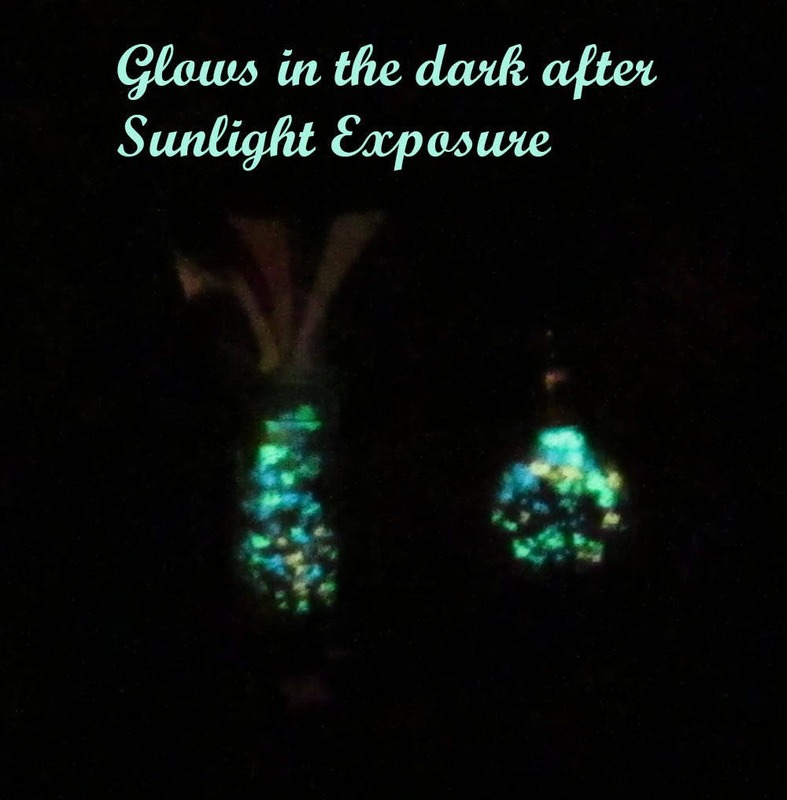 Great surprise for all ages! 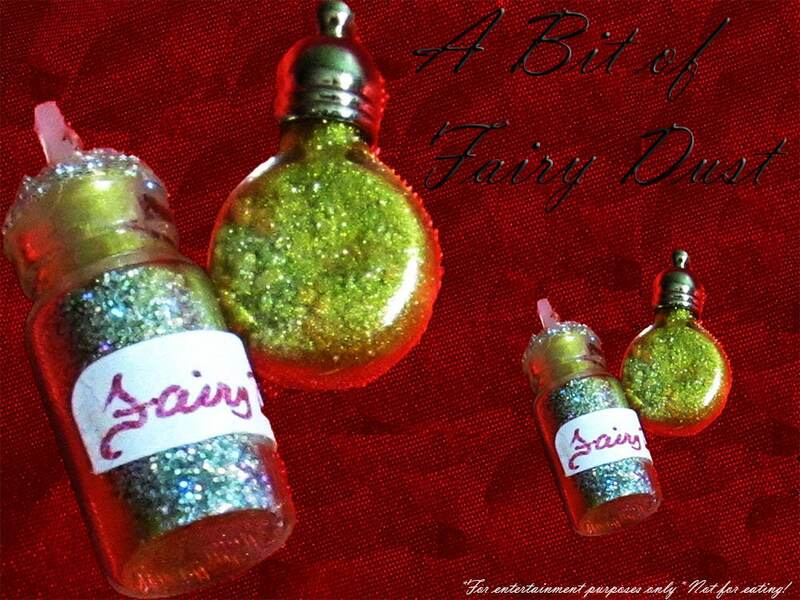 The Mini Fairy Dust Pendant Necklace is available in two styles! 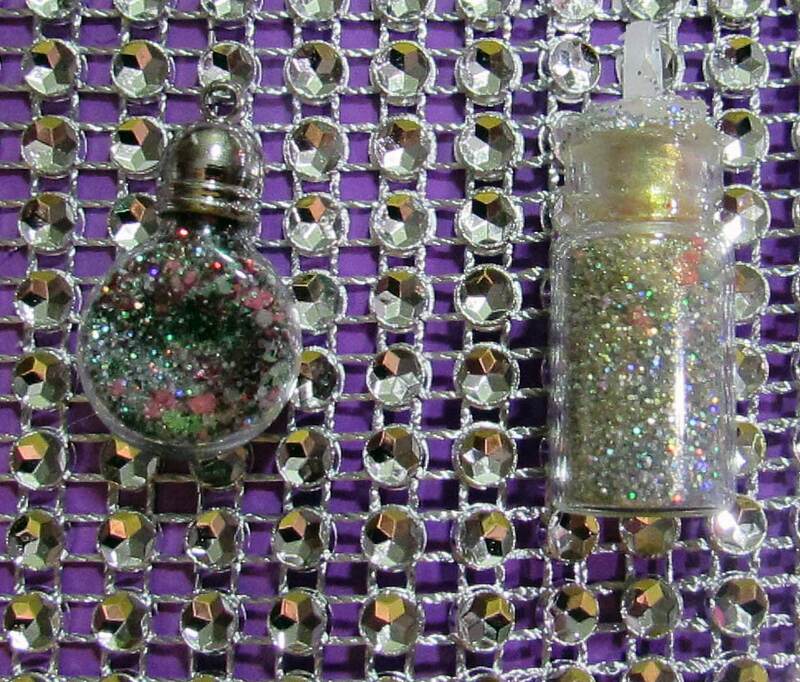 Choose the rounded bottle or the square vial bottle option. 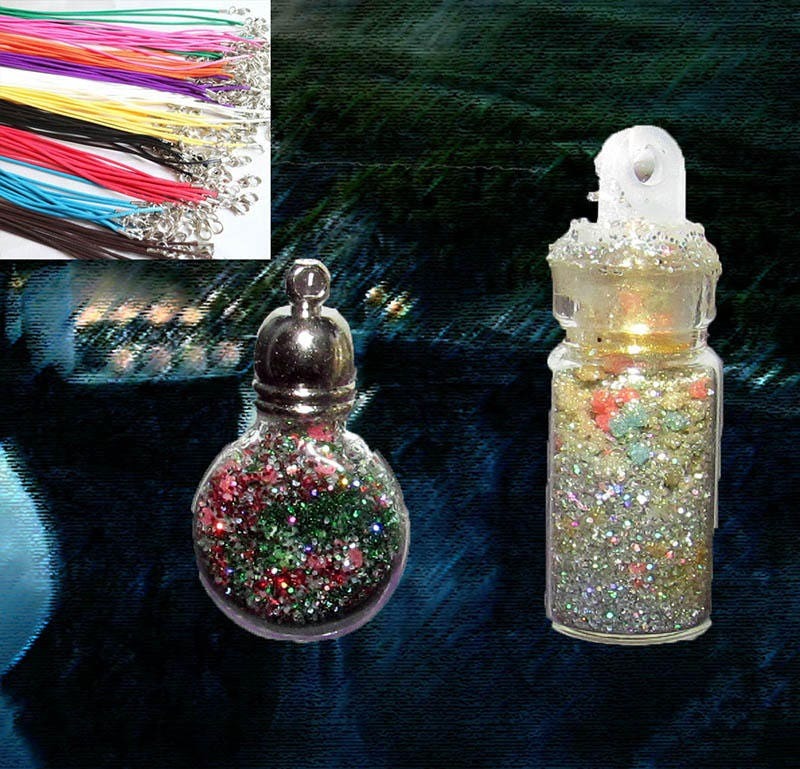 The photos reflect the two different styles available, the "fairy dust" will be a variety of colors from gold to a mix of beautiful colors. 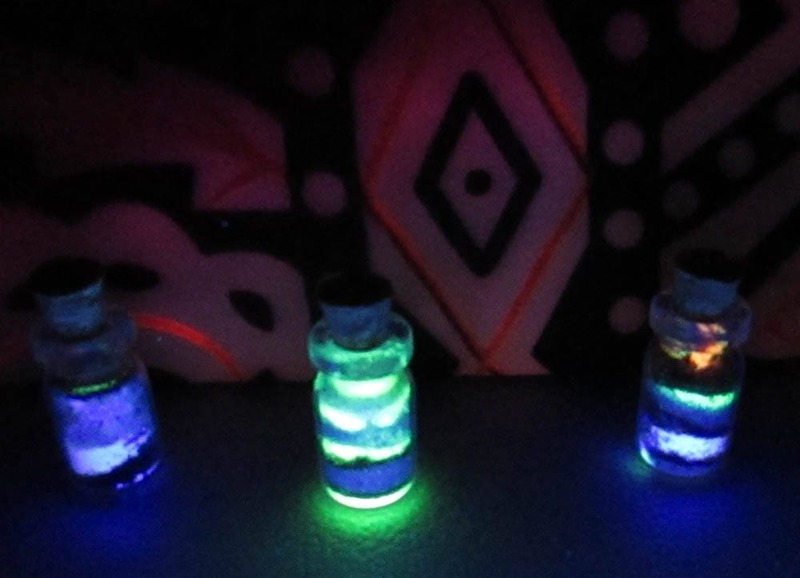 Every bottle will have the glowing effect ability regardless of the primary glitter color. 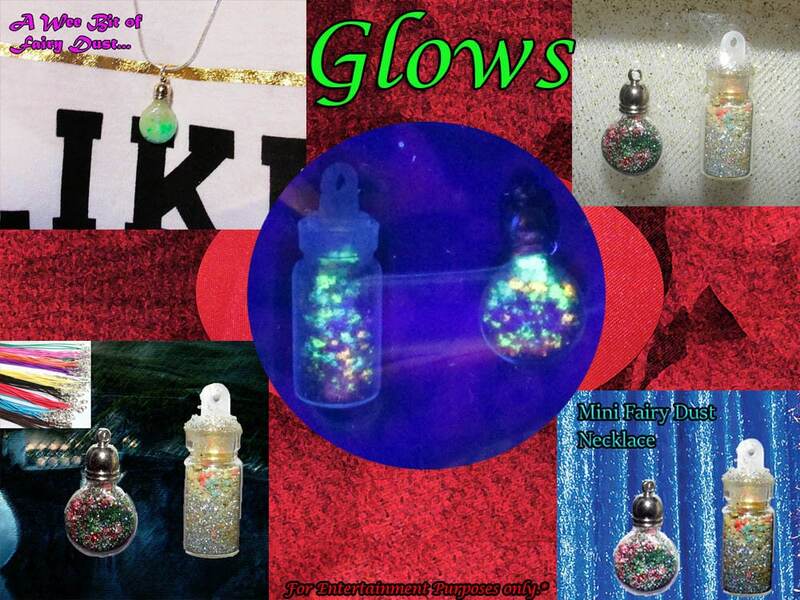 Don't forget these are real GLASS bottles! 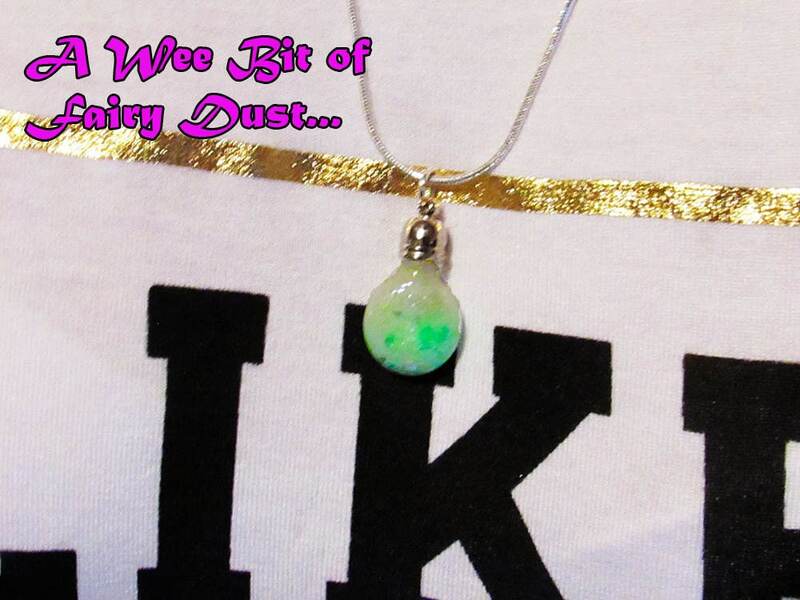 **These will have a standard cord necklace with a discounted upgrade available to silver chain. Photo with silver chain is only for reference purposes. There will NOT be a label on the bottle, photo is for reference/visualization. *Not for consumption, magic not guaranteed*!